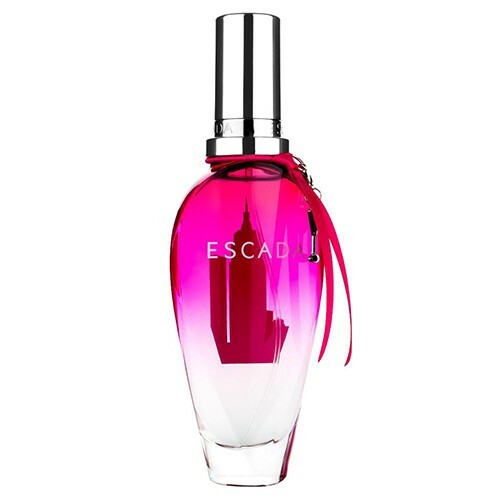 Escada 'Pink Graffiti' is highlighted by succulent red berries, including raspberry and wild strawberry. Romantic florals define the heart. Soft and subtle base notes of cashmere wood and creamy vanilla complete this luscious, limited editiion fragrance. Features a blend of raspberry, wild strawberry, grapefruit, lily of the valley, violet, red peony, cashmere wood and vanilla.